This is genuine Swarovski Crystal, which is manufactured in Austria. The size is SS 34 (~7.2mm) and the colour is Aquamarine (202). This is genuine Swarovski Crystal, which is manufactured in Austria. The size is SS 20 (~5mm) and the colour is Jet (280). Swarovski crystals are b.. This is genuine Heart Shape Swarovski Hotfix Crystal, which is manufactured in Austria. 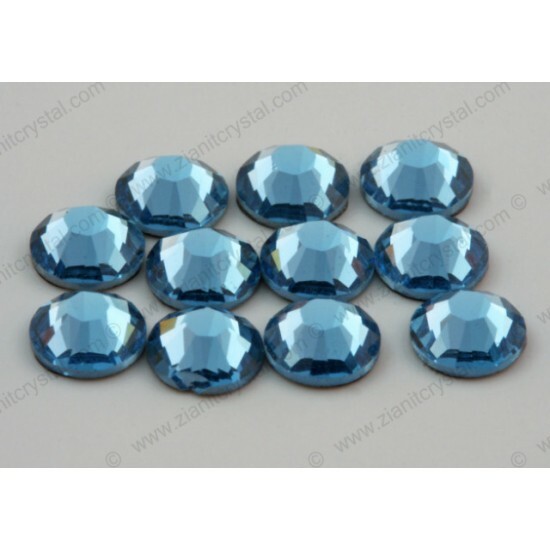 The size is 6mm and the colour is Crystal AB (001AB). Swaro.. This is genuine Swarovski Crystal, which is manufactured in Austria. The size is SS 10 (~3mm) and the colour is Jet (280). Swarovski crystals are b.. This is genuine Swarovski Crystal, which is manufactured in Austria. The size is SS 34 (~7.2mm) and the colour is Light Rose (223). Swarovski cryst.. This is genuine Swarovski Crystal, which is manufactured in Austria. The size is SS 34 (~7.2mm) and the colour is Rose (209). Swarovski crystals ar.. This is genuine Swarovski Crystal, which is manufactured in Austria. The size is SS 16 (~4mm) and the colour is Fuchsia (502). Swarovski crystals a..